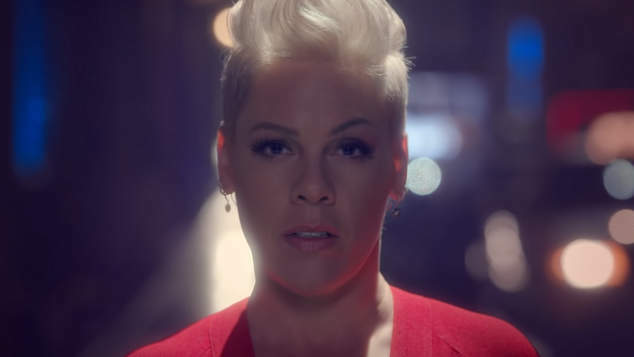 Pink has released a video for her latest song Walk Me Home. The clip sees the singer walking through city streets, but also flying through the air. The song is the first single from her forthcoming album Hurts 2B Human. The record will be Pink’s eighth solo album and comes just two years after he last release Beautiful Trauma. Filmmaker Michael Gracey, who directed The Greatest Showman, helmed the video.